on the weekend of the 3-4 December. Etching, 31x38cm, edition of 30.
explaining some of the source material, describing her intention. Seed Gallery's annual Christmas exhibition titled Alter Piece opens tonight! The Preview is from 6-8pm at the Gallery: 23A Crowhurst St, Newmarket. The exhibition will then run til 10 December but get in early to pick your favourites. working with a set template: a 10x8cm, hinged wooden altarpiece. reflecting each artist’s exploration of the possibilities of this form. by some of our most promising artists for only $80 a piece. John Pusateri, Ben Reid, Annie Sandano and Rebecca Thomson. Robin White is a well-recognised NZ artist. which has 12 panels and is 6m long! It was inspired by the history of the Featherston POW camp. I'm sure most of you will be familiar with her work. from 26 November til 24 December. simultaneously showing a proficiency of digital technologies and hand-made execution. layering, and the play on reproduction of images in print. yet it makes a cohesive (and substantial) body of work. I highly recommend you go take a look! using safe techniques and water based etching inks. and the course only costs $190! There is on site accommodation in self-contained eco cottages subject to availability. or see his website www.nontoxic-printmaking.co.nz for more information. Black Church Print Studio and Artichoke Printmaking Workshop, London. of what is sometimes perceived as a traditional art form. Margaret O’Brien, Suzannah O’Reilly, Derek O’Sullivan and Fiona Quill. and this has created a level of dialogue and interaction that has led to this project. in a unique collaborative environment. photography and digital print areas to make works. Some may work through the night, or catch a few hours on a camp bed in the studio. and projected on the walls of alternative venues across the city. 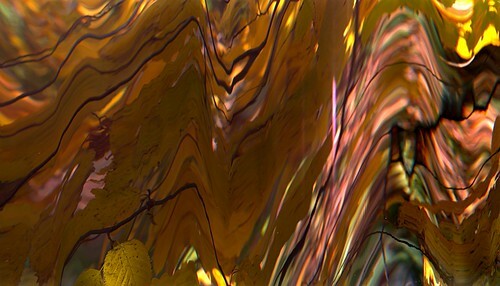 that allows the viewers to experience the full creative process as the artist sees it. based on the theme 'National Interest'. the work will be created within 24 hours, and exhibited and shredded the same day. out of the shredded material which will be exhibited on 3 December in Cork. things will mutate, alter and transform. produced especially for this show at Art at Wharepuke. 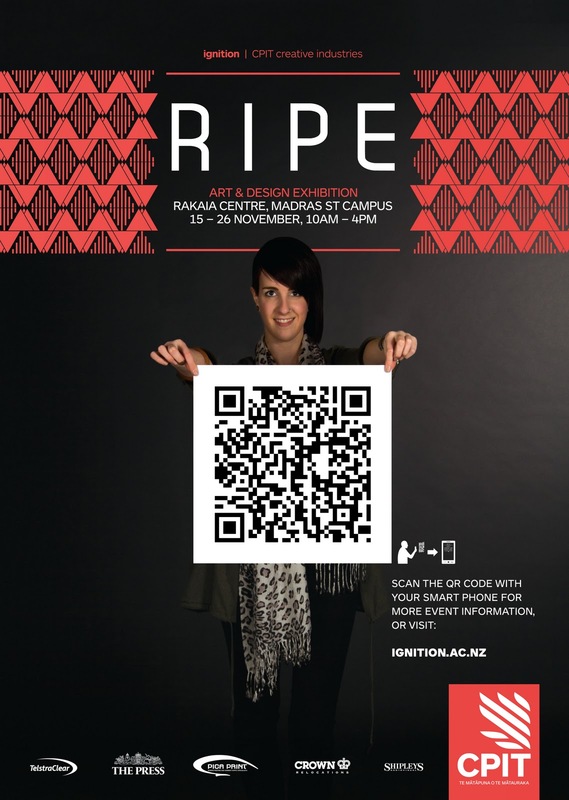 Art at Wharepuke is delighted to present Nathaniel’s work for the first time in New Zealand. Pigment on watercolour paper, 24x42cm, edition of 5.
and perform images into existence. or just follow the wind over water lilies in a pond. then produced as archival art objects. my focus is on performing all three in relation to each other”. 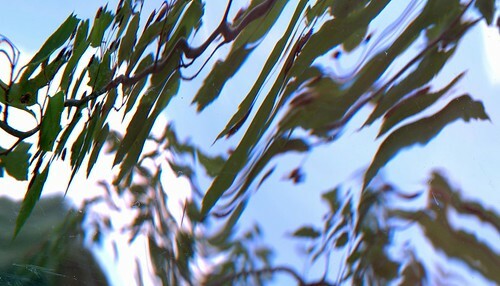 Nathaniel Stern is an experimental installation and video artist, printmaker and writer. to digital and traditional printmaking, latex and concrete sculpture. between South Africa, America, and all over Europe. and research PhD from Trinity College Dublin. at the University of Wisconsin, Milwaukee. and looking forward to Christmas and the summer holidays etc. Perhaps you are making work for an upcoming printmaking exhibition? Or playing around with a new product or technique? for which you can share some of your expertise? School teachers might like to share ideas for resources or projects? Do you know of summer workshops in your area? then I'm keen to hear from you! Email me with your thoughts and ideas. 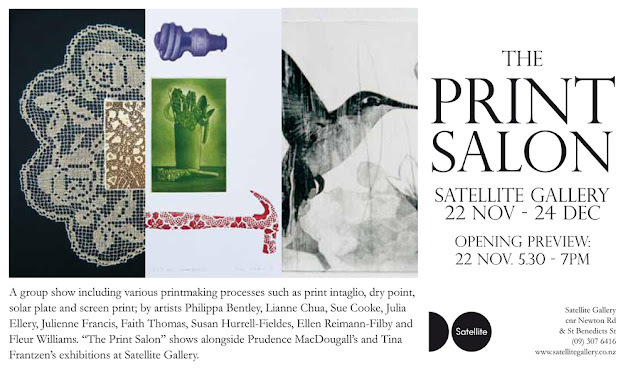 opens on Tuesday 22 November at Satellite Gallery in Auckland. as well as 4 'morning teas' in which you can come talk to her about the work. The chimera is an extraordinary fire breathing creature from Greek mythology. and the central figure of one of the earliest legends depicted in Greek art. However, the definition can apply to any imaginary creature made up of different animals. in her newest body of solar plate etchings: the ‘Chimera’ suite. Prudence traveled, studied and exhibited extensively internationally. and The Byam Shaw School of Art in London. and has works in many private collections in New Zealand and overseas. that reflects her real life experience and explores the dynamics of human relationships. creations more at home in children’s fairy tales than the horror of night mares. from Saturday 7 to Monday 9 January, being taught by Joan Travaglia. woodcut, monoprint & monotype artist prints. with reduction, multi-block and embossed printmaking methods. and assistance will be given at every stage. and they will send you more information about the cost, content and materials lists. Maximum of 12 people, so register early to avoid missing out! which is a form of cardboard printing / 'engraving'. "The workshop with Christine was excellent. which of course one cannot explore in a couple of days. The process not unlike Stanley Palmer's bamboo engravings." I'm looking forward to seeing both the plates and the prints. or as a cost-effective alternative to metal or plastic plates. and I will keep you informed of when & where her workshop(s) will be. although it can also accommodate screenprinting. an extensive printmaking library, including Imprint and Printmaking Today magazines. and to hire the print studio on a casual basis. Michael Yoffe, Lianne Chua, Susanne Khouri, Susan Hurrell-Fieldes. if you are interested in finding out a little more about joining the Collective. 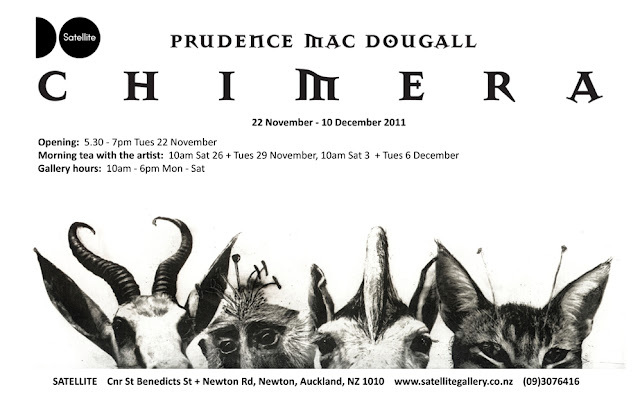 I want to challenge you NZ Printmakers to submit work to this! that they would like to have considered as an edition for the PCA 2012 Print Commission. I heard that NOONE from New Zealand has ever submitted prints!!! 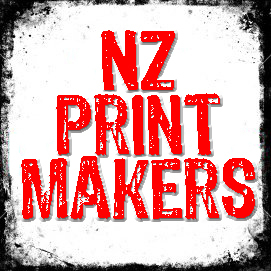 so please forward this on to as many NZ printmakers as you can! and all forms of printmaking (including digital) are welcome. and selects a final print to be commissioned from each. quality printing paper for editioning, provided by the sponsor, Canson Australia. and an edition of between 30 and 40 prints for distribution to subscribers. PCA also pays an Artist’s Fee of $700 to assist with studio costs! The PCA aims to offer major promotional and professional opportunities for artists. by public galleries and institutions as well as many private collectors. including an up-to-date CV and up to four images on CD of current work. 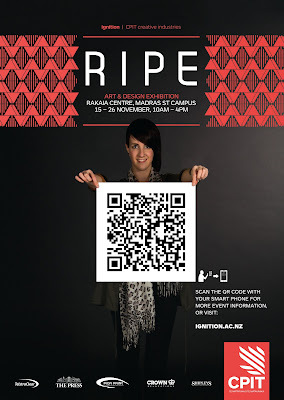 Applications close 8 February 2012. This is the 22nd annual, Waikato Society of Arts, artist printmakers’ exhibition. This year is featuring guest printmaker artist Mark Graver of KeriKeri. wood engraving, screenprint, digital and mixed media. go take a look and let us know your favourite works. I think a good squeegee is an important investment for anyone screenprinting. Handles & Blades: What are they made of? although aluminium or plastic handles can be a little easier to clean. will be comfortable to hold if printing for long periods of time. Squeegee 'blades' are made from 2 basic types of materials: rubber or polyurethane. The least expensive squeegees are usually made of rubber. There are natural rubber and also synthetic rubber blades. rubber tends wear more quickly and is not as resistance to strong solvents. the blades can also be replaced fairly cheaply after many years of use. As a rough guideline, rubber squeegees usually cost around NZ$1 per cm. but it offers the best resistance to both physical and chemical abrasion. It is often used to make squeegees for high-use and for automated equipment. They almost never go blunt and especially good if using solvent-based inks. Polyurethane squeegees usually cost approximately NZ$2.50 per cm. Squeegee Durometer: How hard is the blade? yet needs to be soft enough to adapt to the contour of the surface. The durometer indicates the physical hardness of the squeegee blade. The most widely used measurement for squeegee material is the Shore A scale. The lower the shore rating the softer and more flexible it is, higher ratings are harder. For example, we will say 60 = soft, 70 = medium, 80 = hard, and 90 = extra hard. A durometer or 'shore' of 70A is considered industry standard. Typically the substrate and the screen mesh will determine the durometer selected. UV-cured inks cause more harm to the blade than plastisol or water-based inks. The denser the material, the more solvent-resistant the blade will be. then a softer squeegee, with a durometer between 60-70A, could be used. then a harder squeegee, between 80-90A, could be used. Over time manufacturers have also made squeegee blades with different profiles. The profile determines the thickness of the ink deposit laid down on different substrates. Squeegees with a square edge are the most common, and mainly used. and you will notice as your squeegee gets blunter the fine decreases. Beveled Blades are used for printing rounded surfaces where fine definition is required. But for most of us in art & industry, square is best! and also the size of your screens. to allow ease of printing without hitting the sides too often. (which is anything on a 50x60cm screen). I also have a 15cm squeegees for smaller jobs, and 50cm & 80cm for larger screen jobs. When printing you should aim to use for less than 4 hours on each side of the blade. can cause swelling and softening of the blade. replace your squeegee with a different one more often, or use several squeegees in rotation. Resharpening can be performed by many methods. or shave off the end with a rotating saw blade (sounds dramatic!). You can also recycle the handles by buying just the replacement rubber for $40 per m.
so I'd recommend professional advice should be sought before sharpening them. and eventually this will affect the performance. Squeegees should be laid flat when not in use, not leaning on their blade. If left leaning on the blade it can develop a 'wave' where pressure is applied. Squeegees should be stored dry, and away of heat or direct sunlight. or simply drill a hole in the end and hang by a nail on the wall. so it is definitely worth the investment in getting the right tool for the job! and longest running exhibition of miniprints in the world. I'm giving you plenty of warning - the deadline is 15 March 2012.
there were 692 exhibiting artists from 57 countries! Register by Friday 11 November to receive an earlybird discount. and thinking surrounding print, including studies of individual artists. Students will take part in a series of intense and structured skill-based sessions. to produce a small collection of prints based on original ideas. Click here for more information or to register your interest. 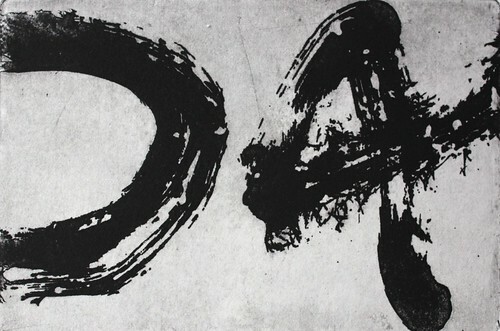 about the changes that have occurred in printmaking over the past two decades. if it wishes to be part of contemporary debate. that accommodate invention, challenge and risk. at University of Waikato, Knighton Rd (Uni Gate 2b), Hamilton. I'm sure it will be a very interesting talk, so I encourage you to go! Open Day on Wednesday 9 November, 11.30am - 7pm. 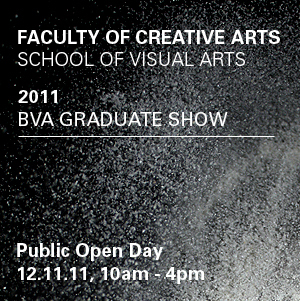 You are warmly invited to take a stroll around the School of Fine Arts Campus and Studios. Submissions from students studying in Fine Arts can be viewed. Parking is available on CPIT campus. at WITT ART Gallery, 20 Bell St, New Plymouth. 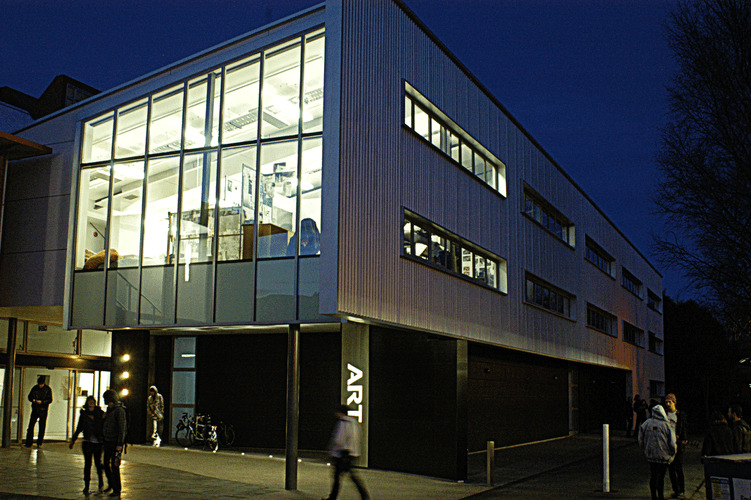 Whitecliffe College of Arts & Design, Auckland. at Pearce Gallery and St Georges Bay Rd Studios, 130 St Georges Bay Road, Parnell. then please email me details of your show and I'll add it here.